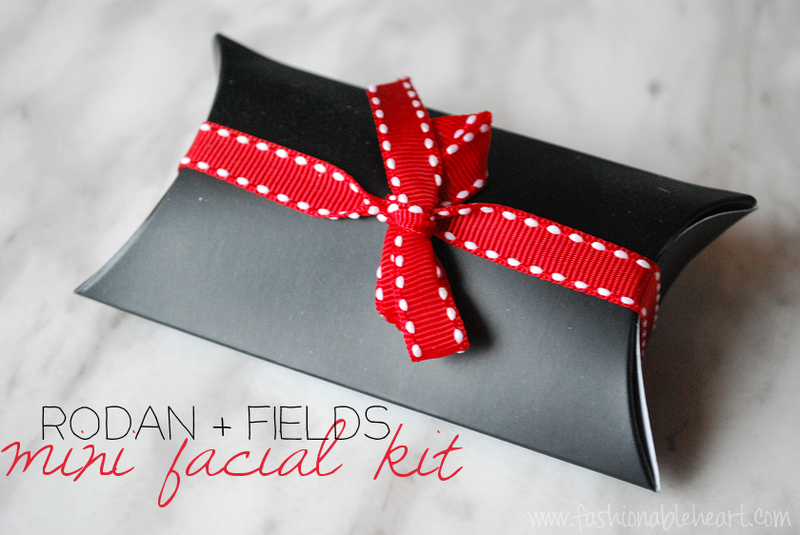 I was given a chance to try two Rodan + Fields products in a mini facial kit. I am new to Rodan + Fields, the two doctors behind Proactiv, and their skincare line. 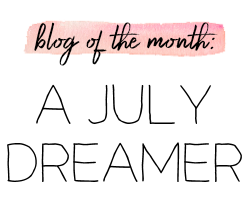 In this post, I will be talking about their Micro-Dermabrasion Paste and the Lip Renewing Serum and my first impressions. My friend Megan reached out to me and asked if I would be interested in the mini facial. She packaged it up so adorably! 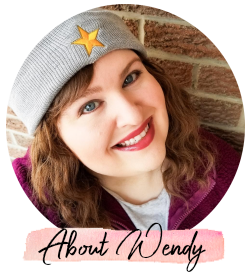 Megan is a lovely girl and if you are interested in any Rodan + Fields products and reside in the US or Canada, I recommend talking to her as your contact. 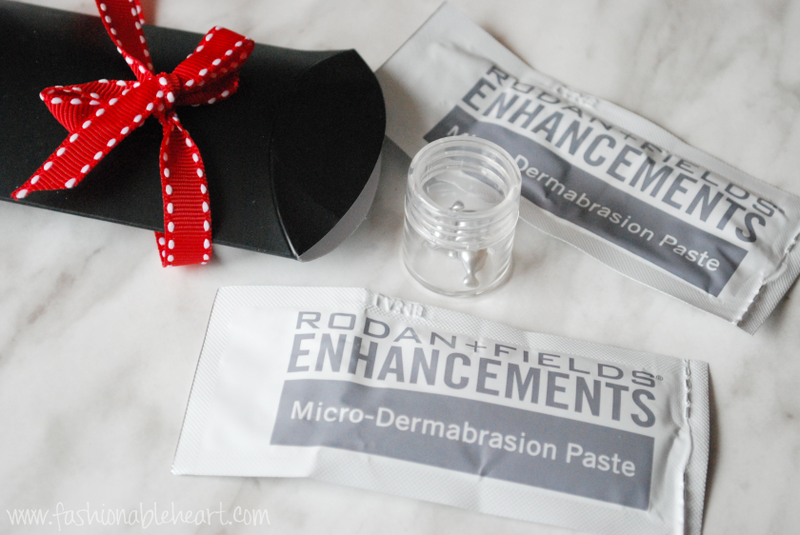 Micro-Dermabrasion Paste - For me, it was too harsh applying to dry skin. I dampened my skin as suggested and that did help. I was still red for a while, but I did this at night before bed and it wasn't an issue. You can use it 1-3 times a week and once was enough for me. It left my face feeling soft and a little tight. I did feel like the softness lasted and it was easier to apply face products. You don't need a lot of the product per use, so I could see it lasting a few months if used once weekly. I split my two packs in half. A full list of ingredients can be found on the website, as well. Lip Renewing Serum - This was the belle of the ball for me! First off, it is extremely satisfying to twist open the little capsules and squeeze the product out. I'm a lip product junkie and this made my lips so soft and plump. It felt a little strange on my lips at first (slightly oily feeling), but I went to bed and just let it do its work. For me, I felt like I didn't need as much as the capsule held, so I got about 2-3 uses out of each. I don't feel like that altered my results at all. I think this would be especially great during winter when your lips can really take a beating. You can find the list of ingredients on the website. Megan did mention this is not yet available in Canada. The full-sized products are pricey, but I think skincare is one of those things where splurges are often worth it. If it works for you, it's absolutely worth every penny. A big thanks to Megan for sending these product samples and letting me try them! If any of you have tried any of the Rodan + Fields products, I'd love to hear about your experiences. I agree. It's so freaking satisfying to break open those capsules. I use to sneak into my Mom's beauty drawer and break all of her skincare capsules, haha!